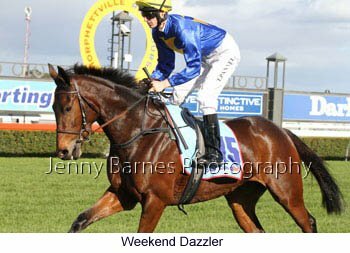 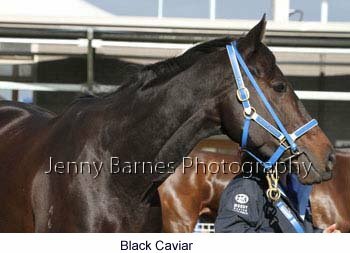 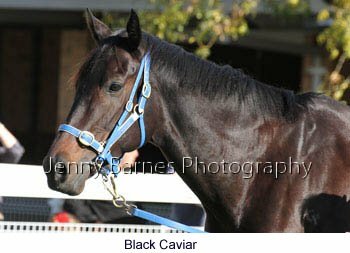 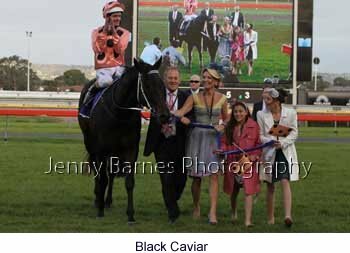 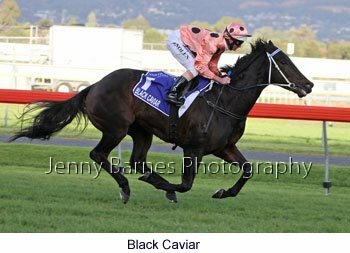 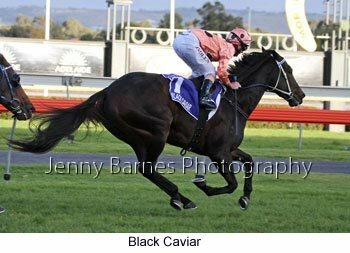 The last day of the carnival was forecast to be wet and cold but once again it was a fine and sunny day for the return of Black Caviar to Adelaide. 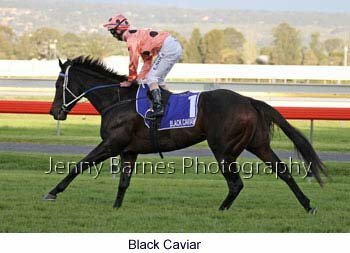 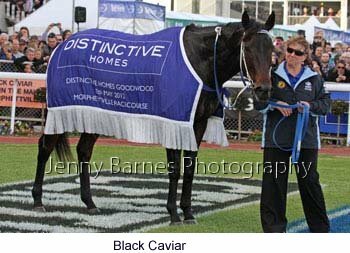 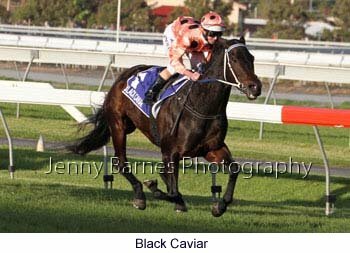 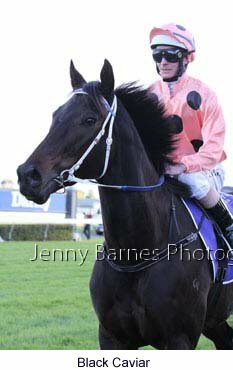 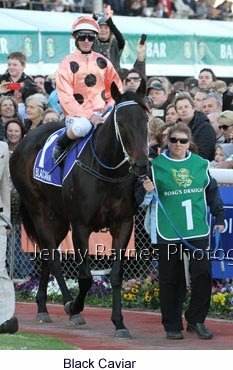 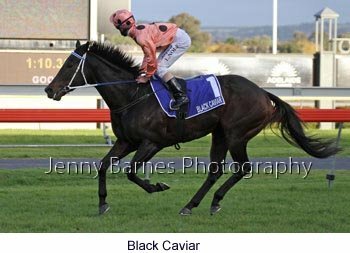 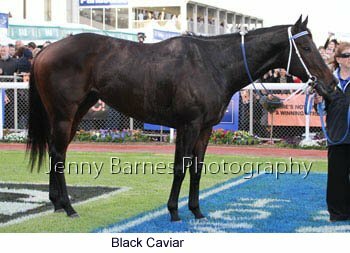 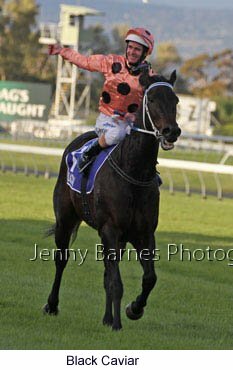 In running in the Goodwood it was the first time that Black Caviar had had two starts in the same state outside Victoria. 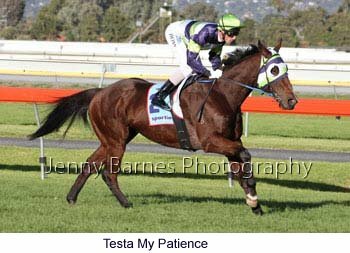 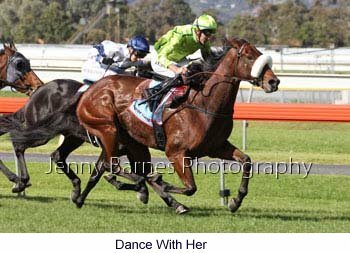 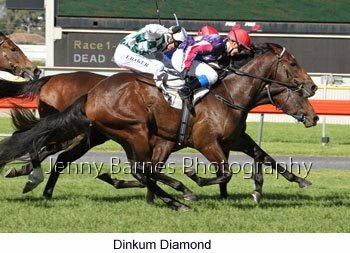 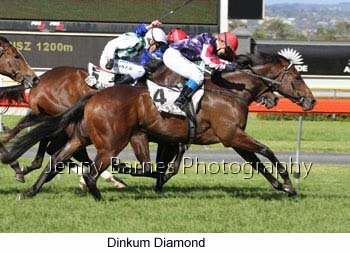 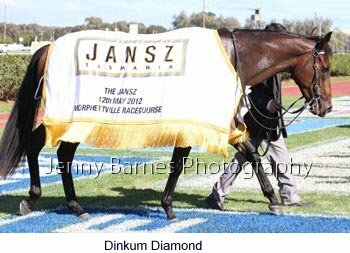 In The Jansz it appeared that the gallant Beau Jez was holding off the challenge of Stella Lante and would break through for a win but in the shadows of the post Keep The Faith filly Dinkum Diamond stormed home to win. 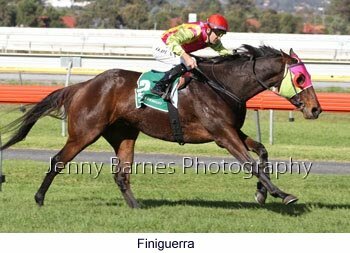 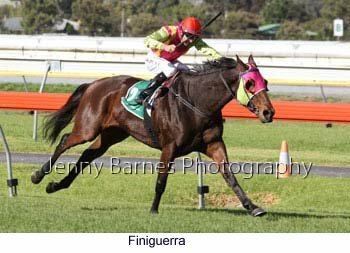 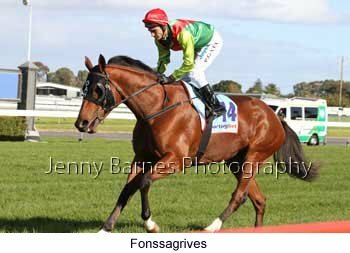 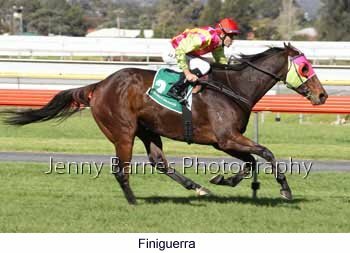 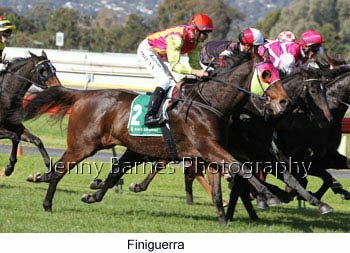 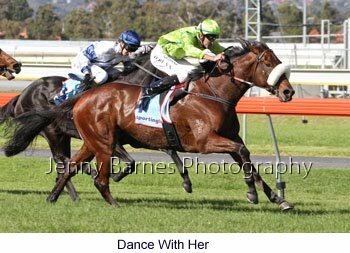 The second race was the Centaurea Stakes for the mares which saw Dance With Her continuing on her winning ways with an strong win from Placement with Epingle third while in the Port Adelaide Cup Finiguerra finished strongly on the outside to win with ease from stablemate Texan Warney with Rowland third. 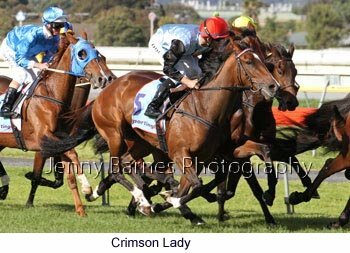 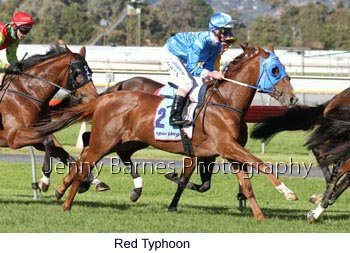 The SA Fillies Classic had Red Typhoon atone for her unlucky run in the Australasian Oaks to race away to victory from Crimson Lady (another hard luck tale from the Oaks) with Elldami third while the Laelia Stakes was taken out by Lucky Penny who is now unbeaten with three starts for three wins from Juliet's Princess with Tai Tai Tess finishing hard for third. 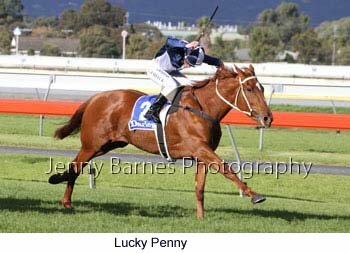 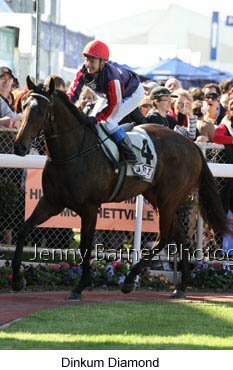 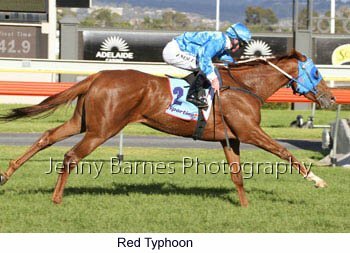 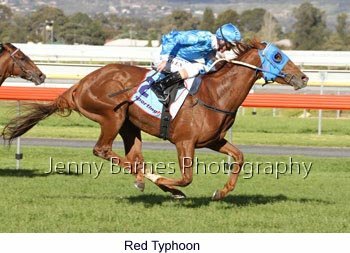 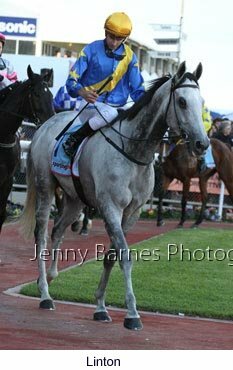 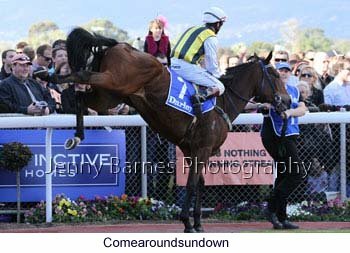 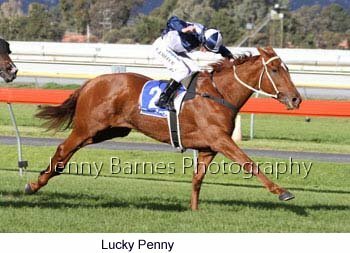 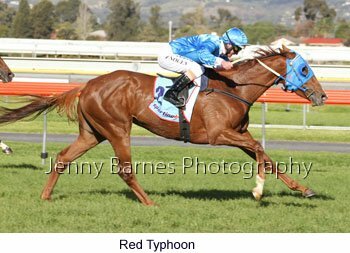 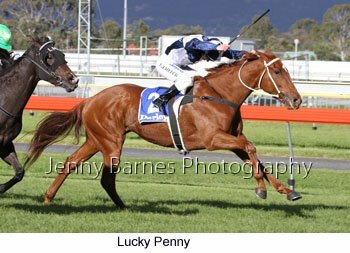 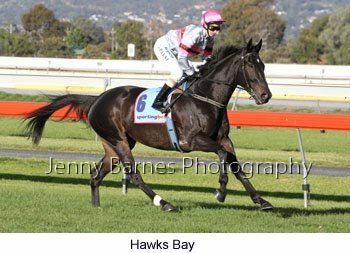 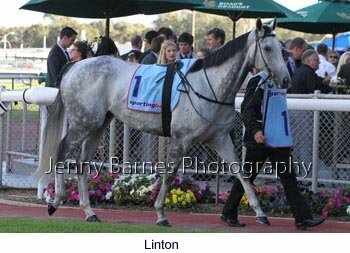 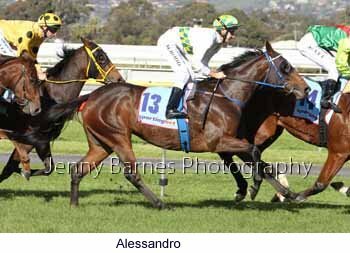 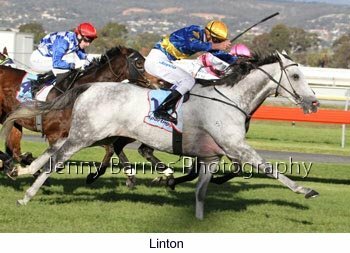 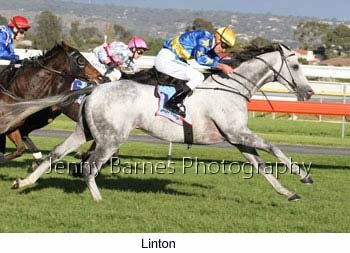 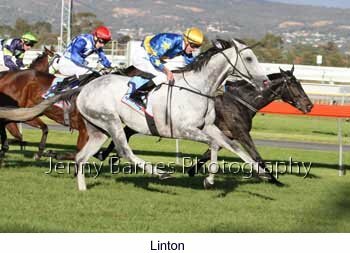 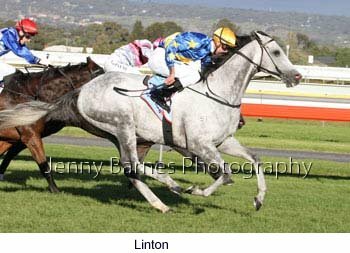 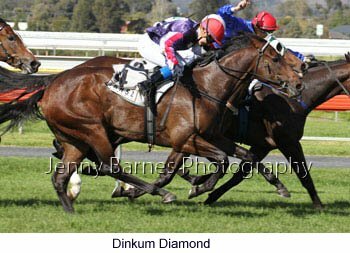 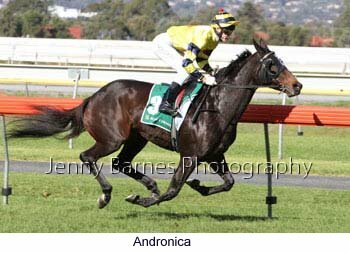 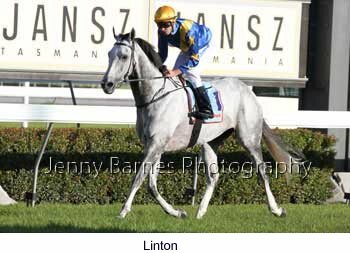 The RA Lee Stakes saw topweight Linton running on to win first up over the 1600m with Hawks Bay second and Verco Road third and then the crowd started to really crush as the lead up to the Goodwood began. 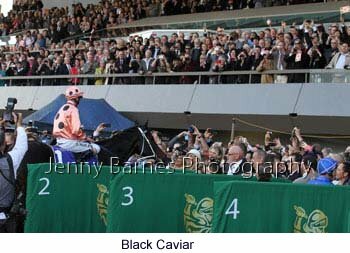 Right on time the horses came into the yard led by Black Caviar who was cheered on entering, cheered when Luke Nolen was legged aboard, cheered when she went onto the track, etc. 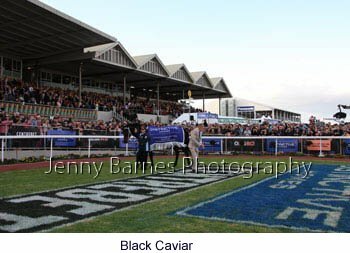 Another sold out raceday proved that the best way to draw a crowd is to get the best horses as the drawcard which the SAJC has achieved for the two main meetings of the carnival. 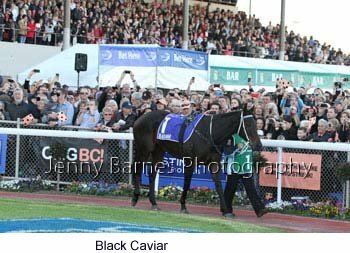 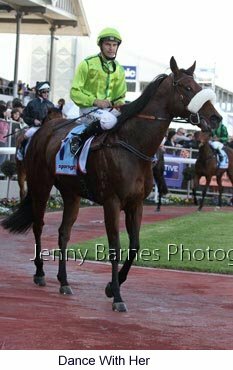 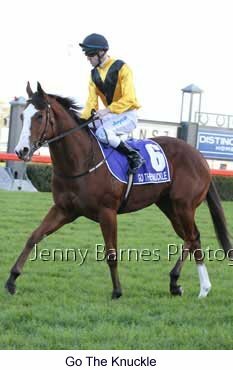 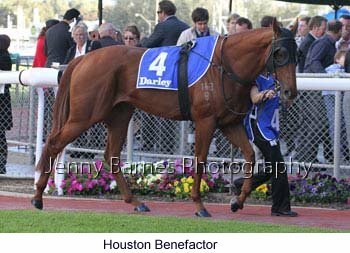 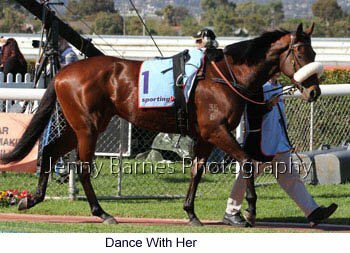 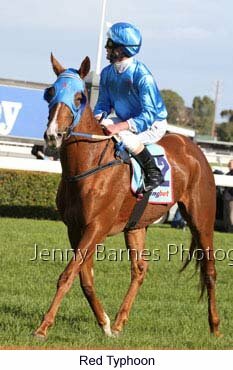 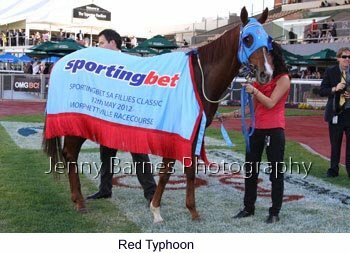 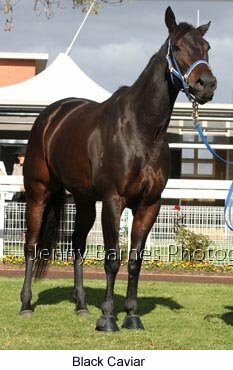 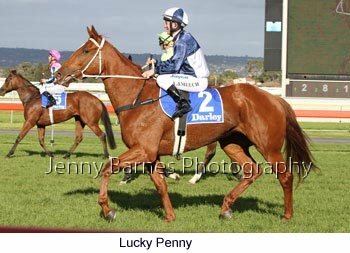 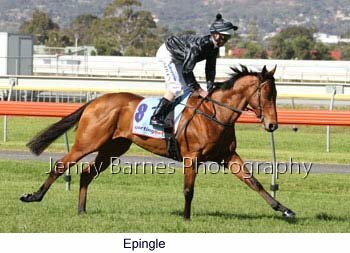 Catapulted followed Black Caviar onto the track and must have recognised the view as he was slowly away and was never in the hunt. 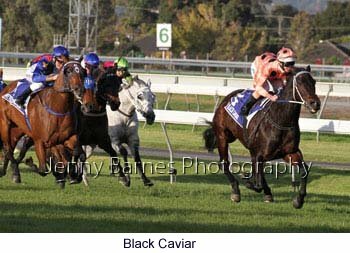 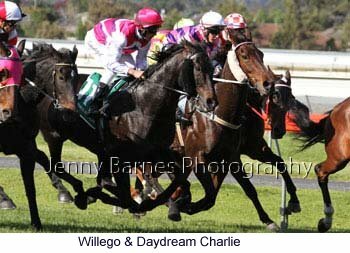 Black Caviar led early but Weholdtheace edged to the lead before the turn as Streetcar Magic tried to stalk Black Caviar followed by We're Gonna Rock. 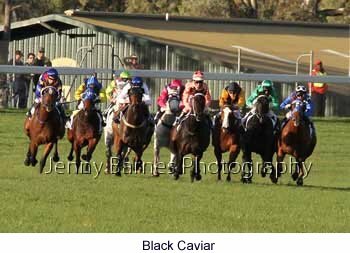 Black Caviar took control under a throttlehold around the turn and the race was never in doubt as she cantered away with first Streetcar Magic trying to chase before wilting as We're Gonna Rock made his run with Stirling Grove making ground closer to the inside while Stanzout ran on from the tail. 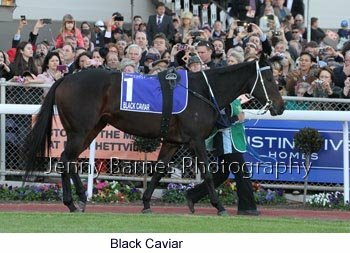 It was all Black Caviar as she cruised down to the line hard held in what appeared to be no more than a track gallop until the time came up showing she had run the 1200m in a faster time that the Sangster Stk two weeks before and run her last 600m in 34 seconds - imagine if he had let her stride! 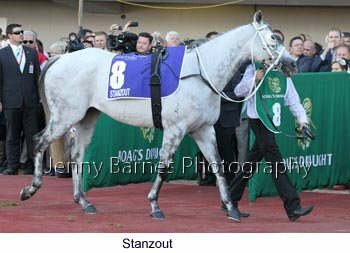 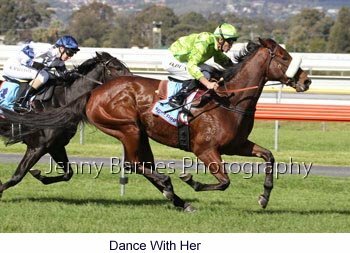 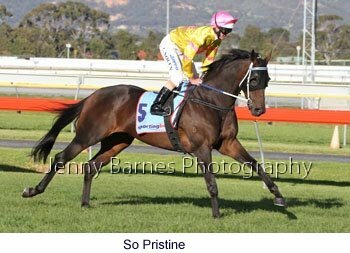 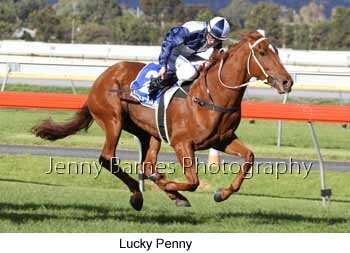 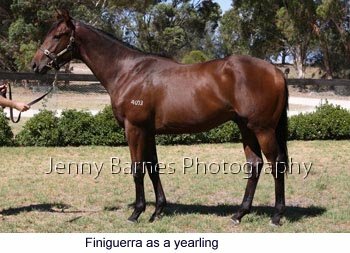 We're Gonna Rock got within 1 1/2 length of the eased up Black Caviar then a gap back to Stirling Grove third with Stanzout 4th and Streetcar Magic fifth. 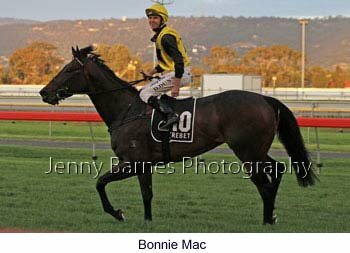 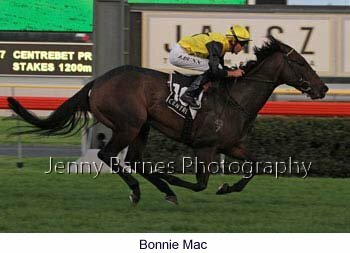 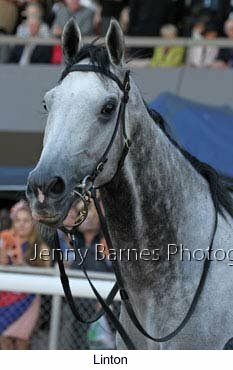 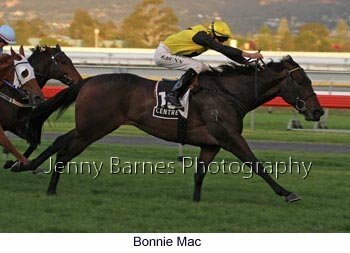 As the darkness started to close in the Proud Miss Stakes was run where Bonnie Mac the winner of 4 of her 5 starts was too strong for the opposition winning easily from Just Sybil with Sistine Angel third.